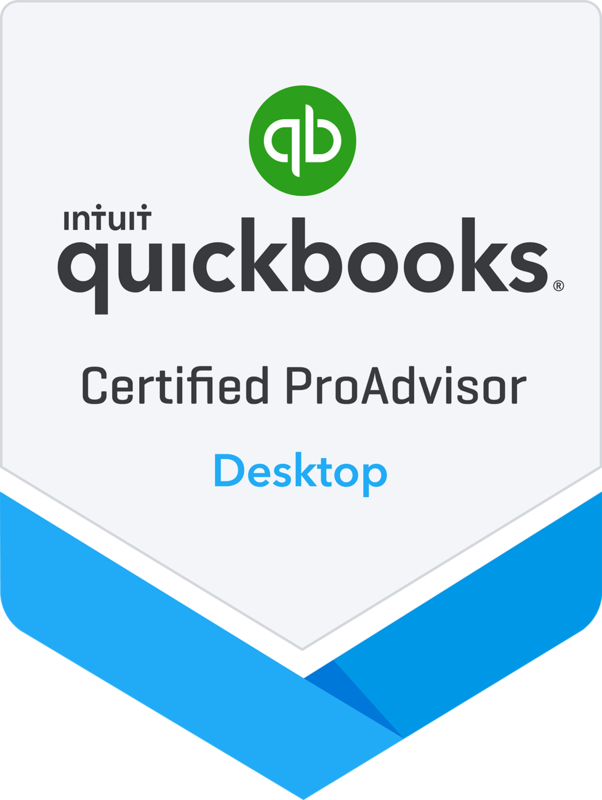 for your entire data backup so that you can feel free and focus more on business QuickBooks in San Antonio. Everything else related to your data is our responsibility QuickBooks in San Antonio. Online QuickBooks Backup – You can rely on us! Have you ever imagined, what horrifying results can financial data loss bring to your business? To know more about our online backup services and its features. We know that your financial data is highly critical to you. Keeping an online backup of the complete data saves business from unpredictable data loss. We provide a reliable online storage facility for your entire data backup with QuickBooks in San Antonio, so that you can feel free and focus more on business. Everything else related to your data is our responsibility. Why keep online QuickBooks backup? While maintaining a traditional accounting system for a business, it becomes mandatory to upkeep records on a paper based process. With such a complex system, keeping a backup is not only difficult to maintain, but it also increases the cost. Additionally, paper based backup never guarantees accuracy. On the other hand, managing online backup is completely automatic and is free from these hassles. As it lets you access your data anytime, anywhere, it is much smarter than the traditional practices of keeping off-site backup. We offer best prices to perfectly suit your budget. With us you can avail 2 GB online backup absolutely free for three years. Our specials also includes online backup of 50 GB data at just $29.95 per month. Grab the most advance technology to save the most critical data of your business. Upkeep your data security with us!